Morrison's Beloved, Cynthia Ozick's The Shawl, and Leslie Marmon Silko's epic Almanac of the Dead. 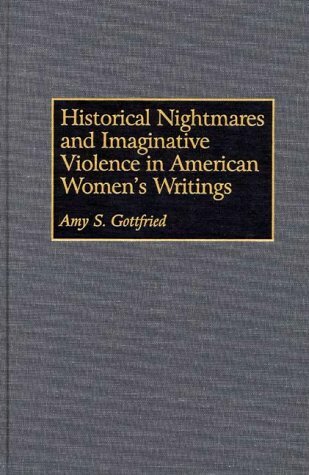 From the msrspective of social and historical conditions influencing much of contemporary women's writings, she investigates the uses of violence in these novels. 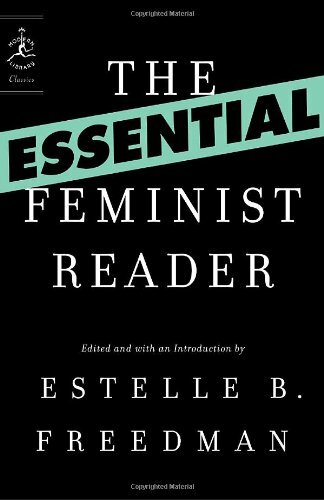 She argues that the authors discussed wield violence both to uncover long-suppressed stories and to dramatically change the perspectives from which these stories have traditionally been told and heard.While focusing on American fiction, the author explores narrative strategies and styles. 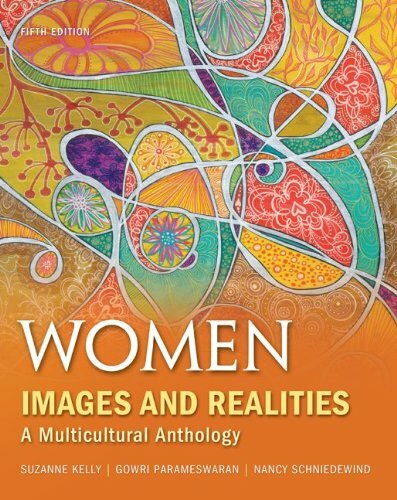 Pivotal to Gottfried's interpretive readings are the effects of gender, nationality, and race. She particularly addresses the complicated and shifting relationships between art and violence, as well as between history and memory. She also identifies two types of violence: the brutal acts with which these narratives originate, and the fiercely imaginative acts necessary to change the histories being retold and reclaimed. 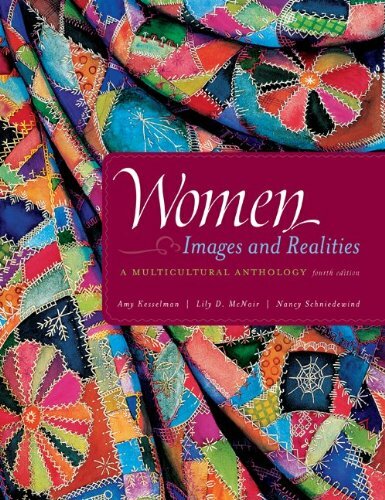 This book is important reading for students and scholars of women's and American studies and American literature in general.